Do you require sparkling clean windows? Then you've come to the right place! 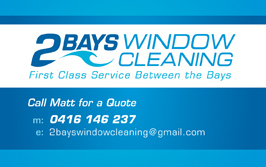 Our names are Matt and Haylie, and we live between the bays of the Mornington Peninsula. We are a family owned and operated window cleaning business, and we pride ourselves on first class service, a friendly attitude and trust between our clients. Yes we clean homes in Sorrento! Yes we can clean your office/factory/shop front! 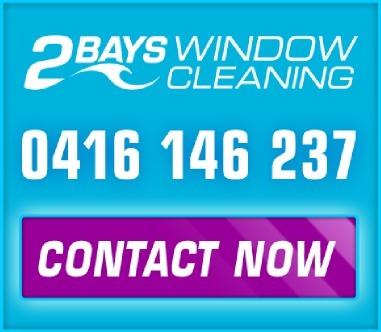 We have been cleaning windows in Sorrento, on the Mornington Peninsula and the South Eastern Suburbs of Melbourne with 10 years of quality service. 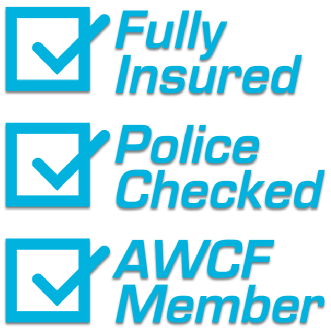 Please view our SERVICES page for more details.